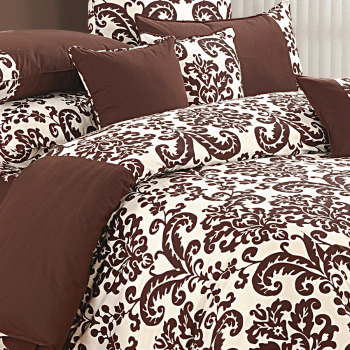 It’s time you welcome home our new set of Beauteous-Black Fitted Bed Sheet and give your bed that neat and tidy touch. With Elasticated trim, our fitted bed sheets are the absolute choice for thick mattresses to hold the bed sheets together firmly without slipping. 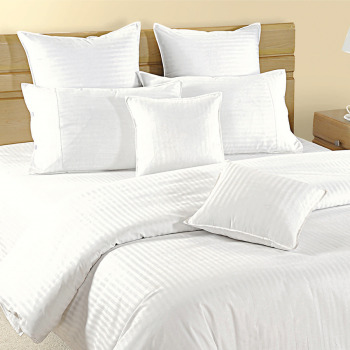 King - 72"x78"x10"Queen - 60"x78"x10"Single - 36"x78x10"
You can also simply put another bed linen or bed cover over it. You can buy our Beauteous-Black Fitted Bed Sheet from our online selling portal Swayamindia.com and get COD facility. 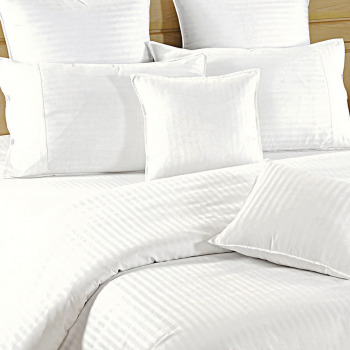 Our bed sheets are gorgeous in its texture, 100% premium cotton with a 350 Thread count, it easy to use and absolutely friendly for your skin too. And with the firm holding specialty of our bed sheet, even if kids play on the bed or jump around, it will remain smooth throughout. 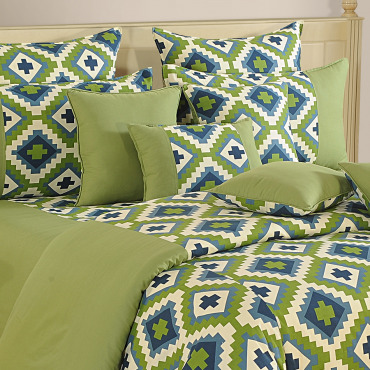 Now you need not redo your bed over & over again. You can buy our Beauteous-Black Fitted Bed Sheet from our online selling portal Swayamindia.com anytime. Our fitted bed sheet is absolutely user friendly as you can wash it at home, and it is absolutely safe from color bleeding too. We also provide customization on demand. 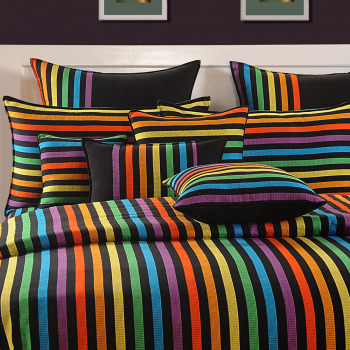 Our Beauteous Black Fitted Bed Sheet will surely give your bed room a luxurious makeover. 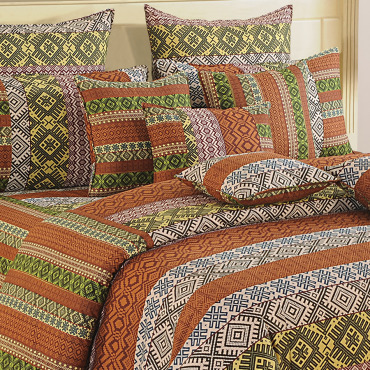 In its grand and sleek texture, you will not be able to resist the urge to sleep into it peacefully and endlessly. 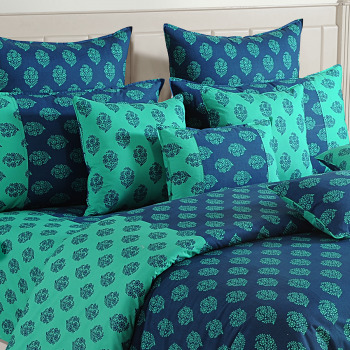 Our fitted bed sheet is also available in our three brands- Shades of Paradise, Linea Gold & Sonata Collection. 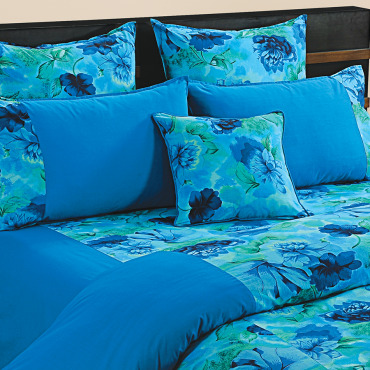 Let your bed room come alive in grandeur like never before. You can buy our Beauteous- Black Fitted Bed Sheet from our online selling portal and get a speedy door-step Delivery in just 5-10 days with Zero shipping charges.